WUXI XINFUTIAN METAL PRODUCTS CO.,LTD is a professional company for Stainless steel products production, processing and sales which has experienced over ten years of development. 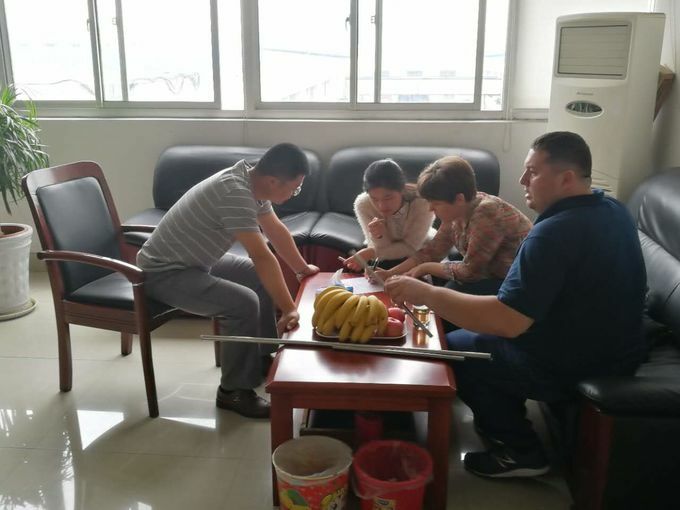 We are located in WUXI, close to Shanghai (BAO STEEL),Zhangjiagang (ZPSS),Ningbo (BAO XIN),enjoying excellent geographic location and convenient water, land and air transportation. 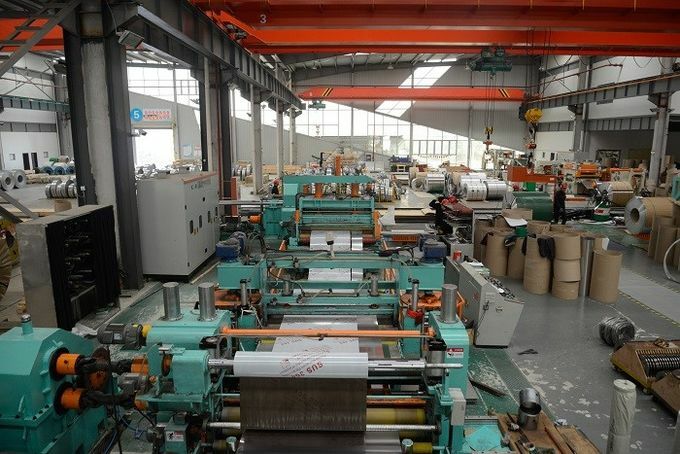 The company has modern professional metal processing machines of which the 90% are imported from Japan and Germany. 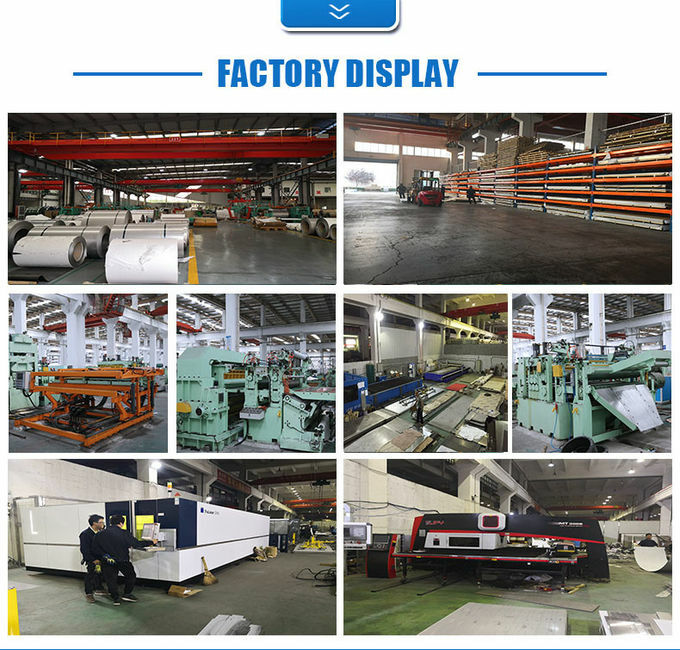 Such as Water Jet machine,Cold/Hot Rolled production line,laser cutting machine,hailrine machine which can provide cutting ,slitting ,polished ,OEM and ODM service for our clients. 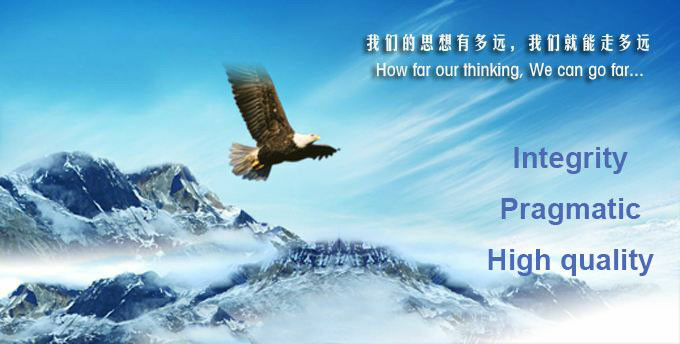 Our company presist to the spirit of "Integrity,Pragmatic,High quality,First-class”, providing customers with the most satisfactory service . 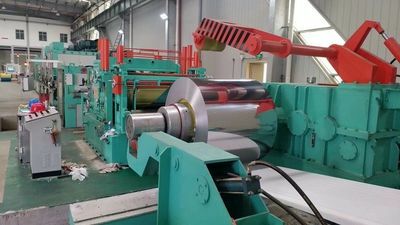 Our company has a various range of products including stainless steel sheet and coil,pipe,profiles etc. 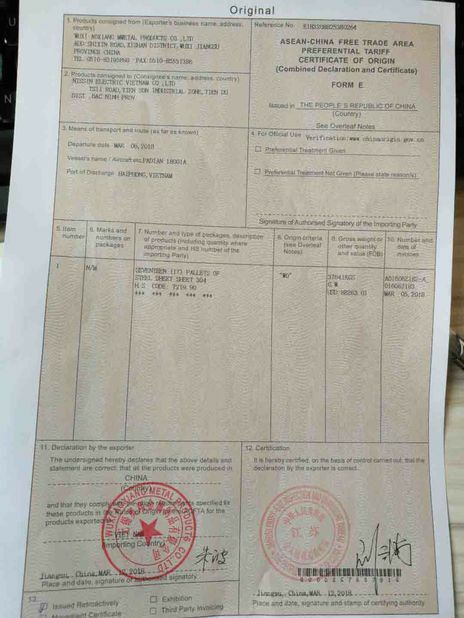 We are the autorized dealers of BAOSTEEL ,BAOXIN,ZPSS,TISCO etc.Our long-term business lines are 201,202,304(1.4301),304L,316,316L(1.4404),430,409L,309S, 310S(1.4845),317L,904L,2205,2507. 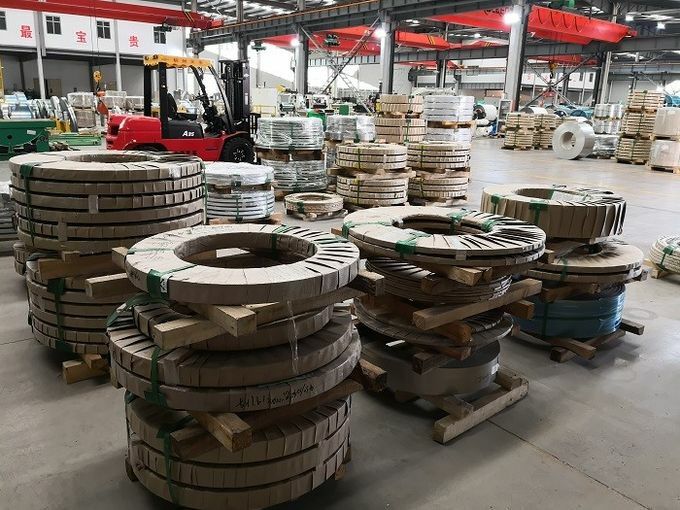 WUXI XINFUTIAN METAL PRODUCTS CO., LTD is located in WUXI, JIANGSU Province, China, 150KM from Shanghai, 20KM to Sunan Shuofang International Airport. 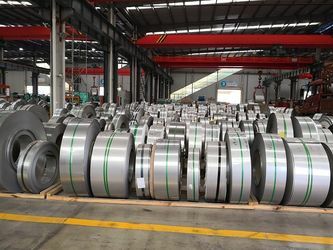 As one of the leading stainless steel products supplier in China, the products have been used in a lot of industries, Agriculture, Electric power industry. 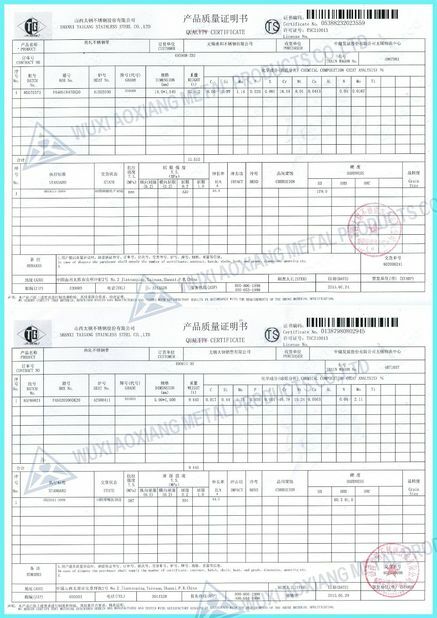 2010- Established WUXI FUTIAN METAL to start to sell all kinds of products.Mainly engaged in domestic business all over China. 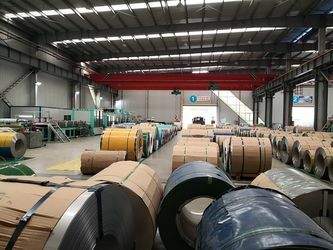 We have developed from a domestic company to international company .Since 2015,we have exported satinless steel products to all over the world,as Middle East, Southeast Asia,the United States,Europe. 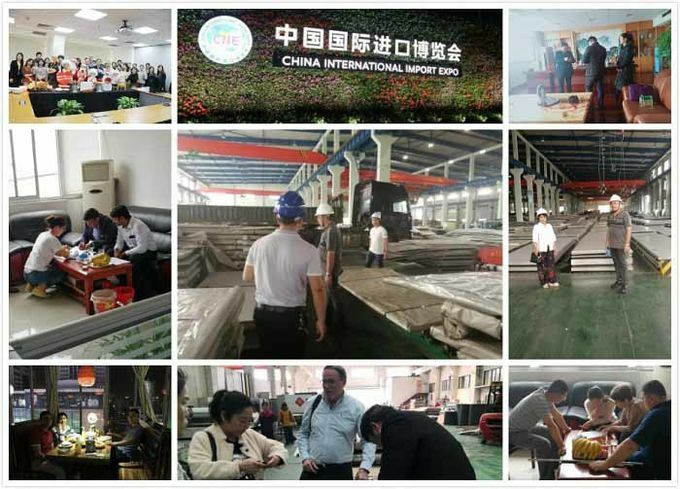 Our business philosophy is long-term cooperation, which encourages us to improve every day in terms of Quality Control, Management etc. Most of our customers have been cooperating with us for years. Once starting to use our products, you are most likely to purchase from us for the second order and all your future orders. XINFUTIAN METAL offer 8 hours quick pre-sales response and free consulting. Any kind of technical support are available for our customers. 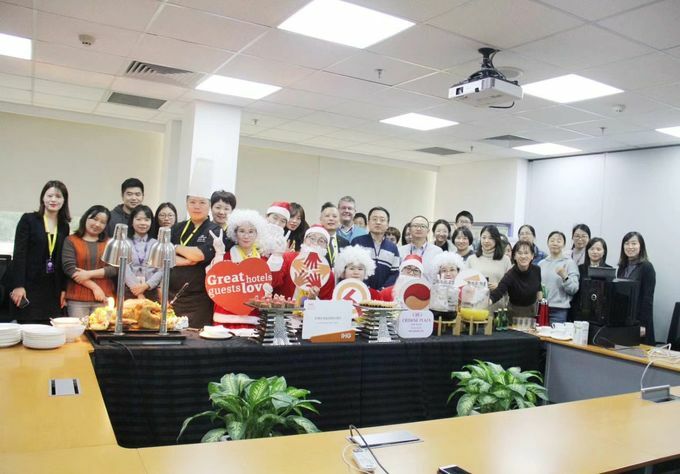 In China, there are many raw material manufacturers and we keep good relationship with them, we have large and stable purchase quantity from them and they guarantee to supply stable quality material to us. Most of raw material manufacturers are State-owned enterprises which supply prime quality. For more detailed information on us, please do not hesitate to contact us! We welcome your inquiries to our email: exports@xftmetal.com , and look forward to working with you. 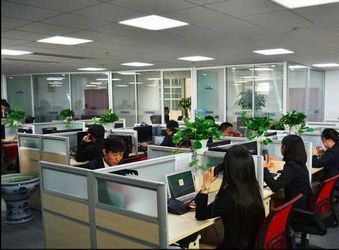 For Exports department,We have a team with more than 5 professional salesmen and salewomen, and many experienced technical support staffs who can suggest you good advice for processing department . Our team mangager is 80’s generation who likes challenges. 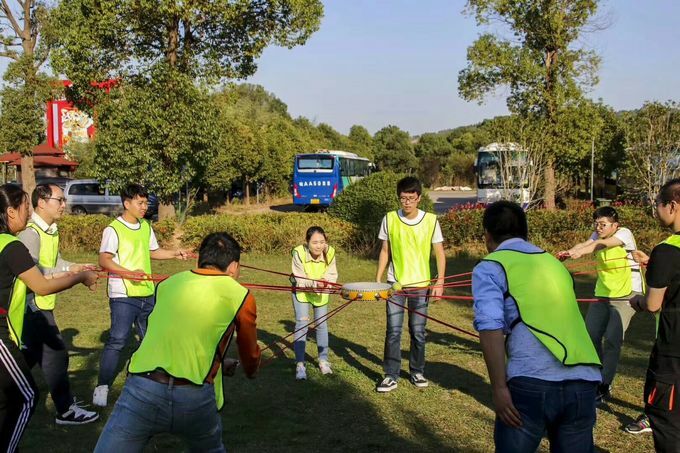 Our big team is divided into two groups, we have a mechanism how to Stimulate individual potential and team cooperation ability.As like performance for business,, skill competition way to grow up together. After working, we sometimes have a picnic, and sometimes have expanding activities increasing the tacit understanding of us.